Now In stock and shipping ! 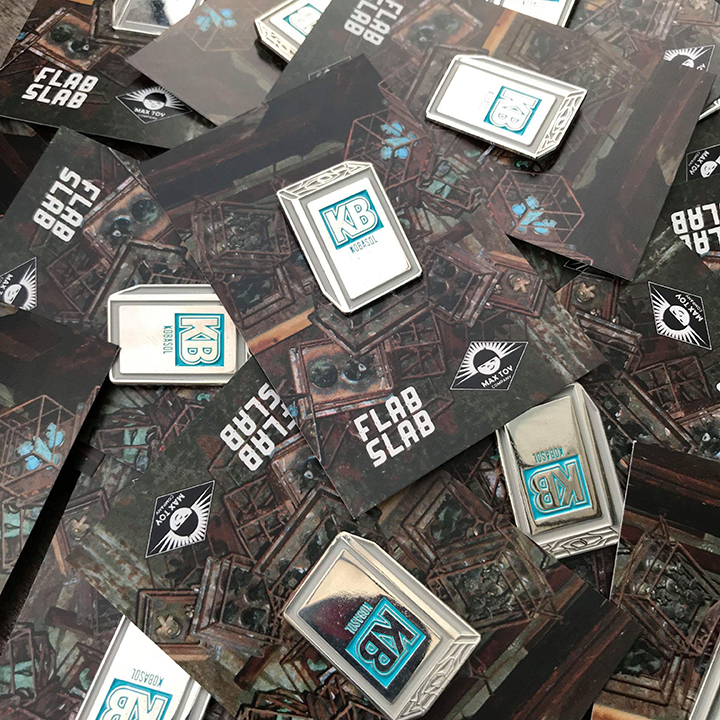 From Max Toy x FlabSlab, comes our KOBASOL pin ! 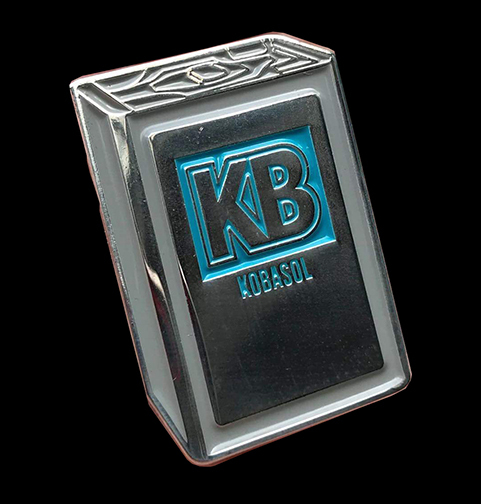 Whats Kobasol you may ask ?!! Well lets say it's the secret sauce to making Japanese soft vinyl toys ;-) We teamed up with FlabSlab who helped us bring this idea to life ! Pin is about 1x.75 inches and made of metal with clasp on the back. For the ultimate geek collector of Japanese sofubi toys !